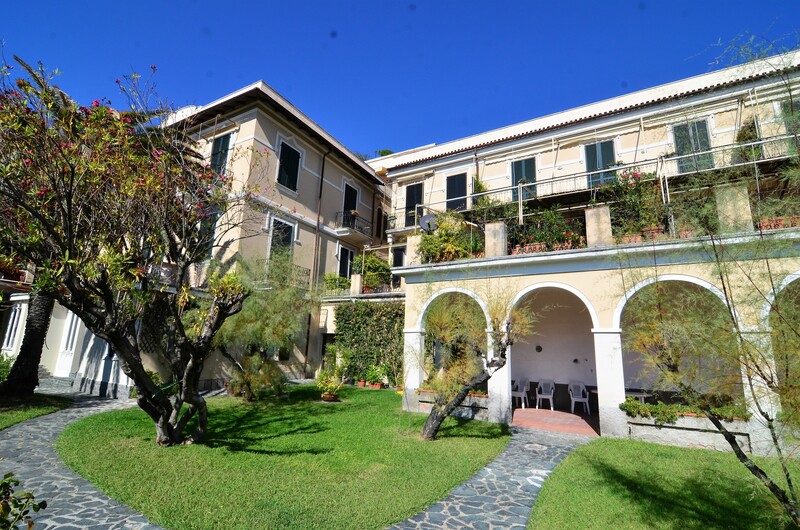 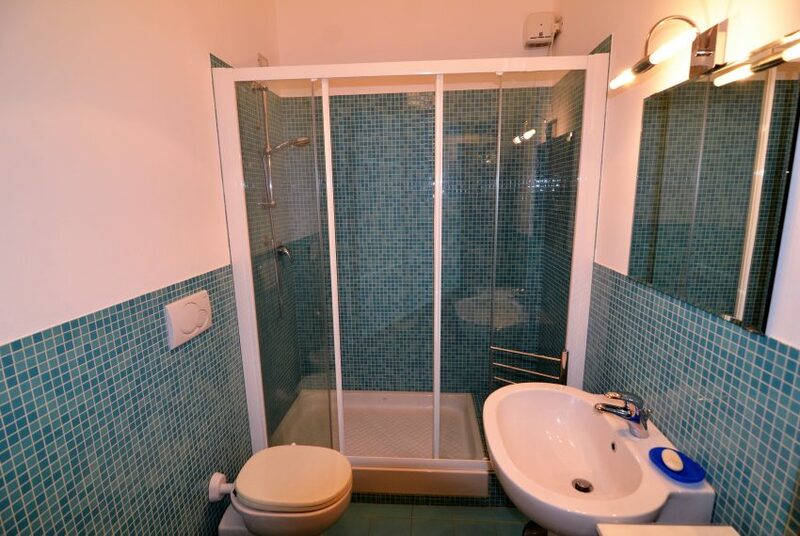 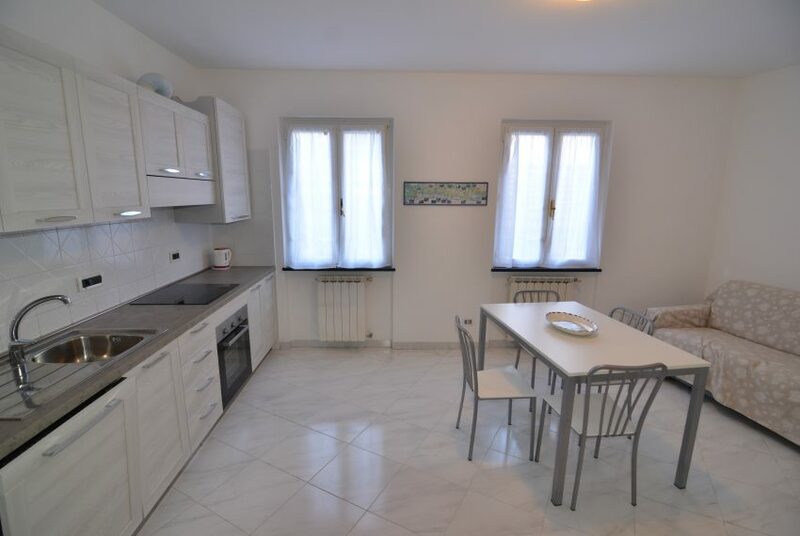 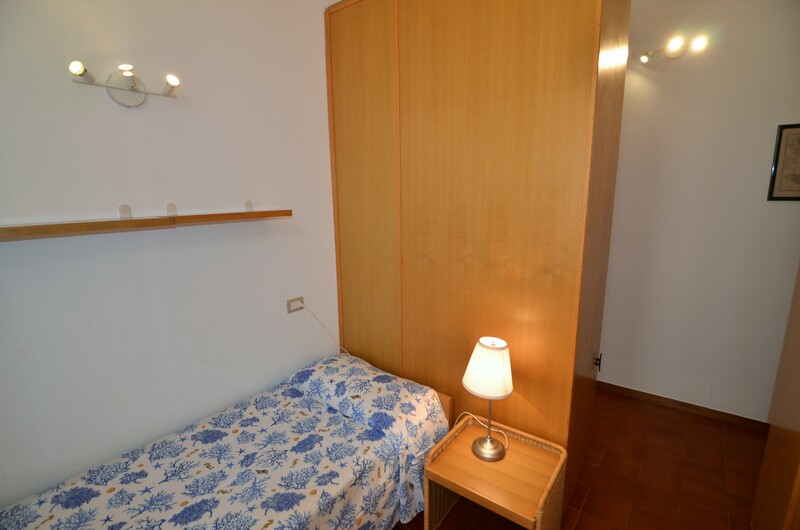 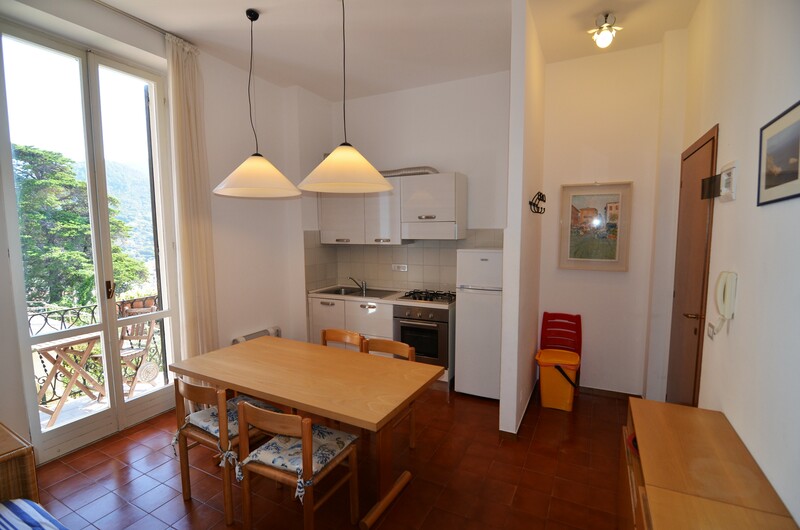 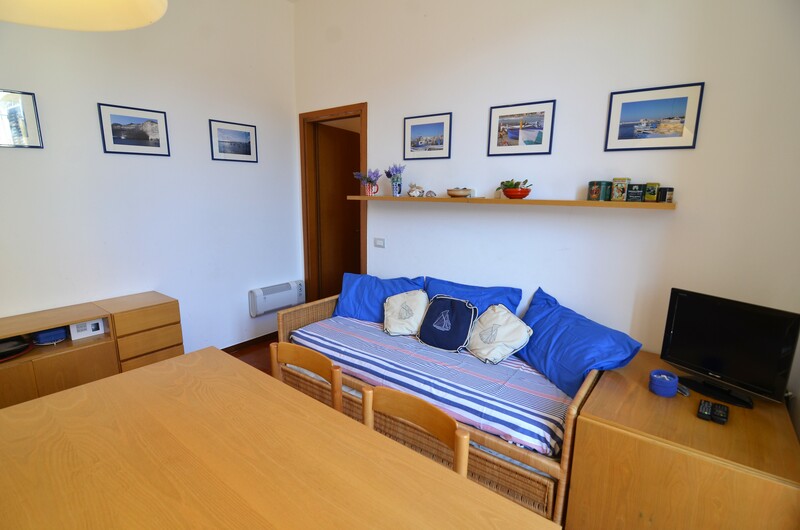 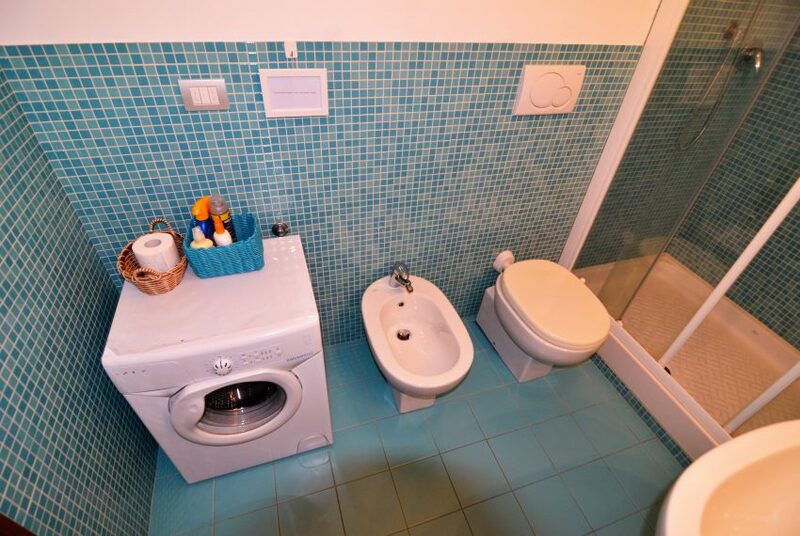 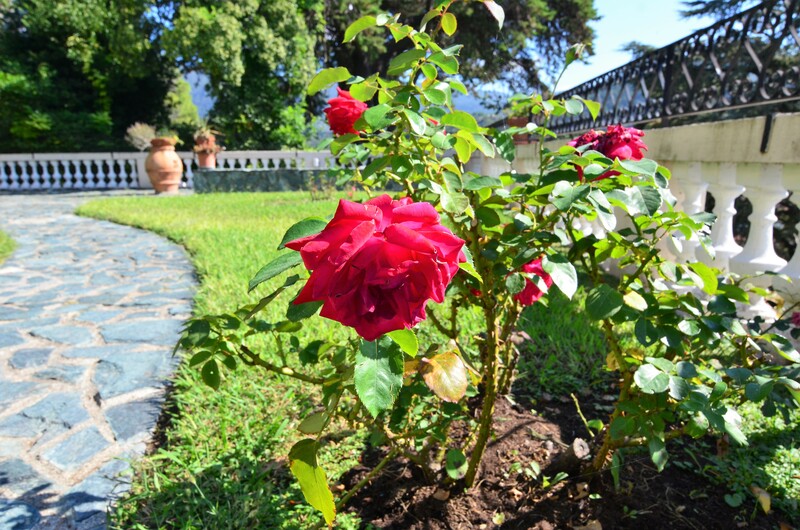 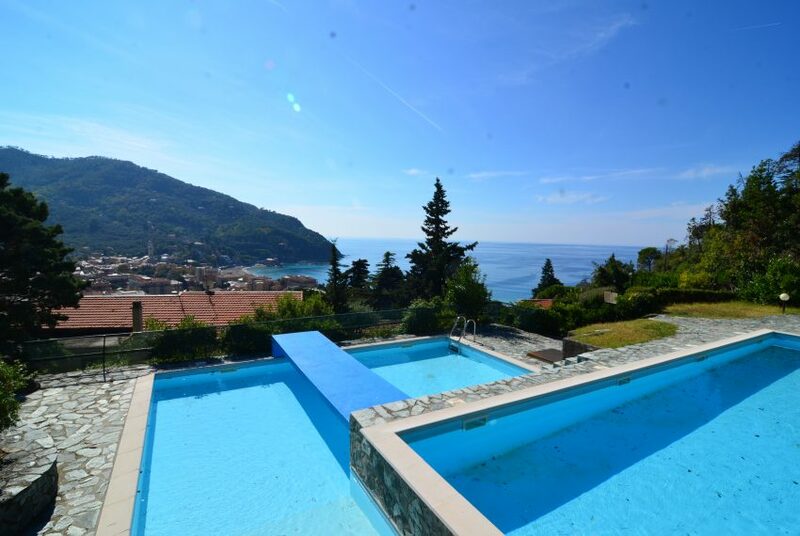 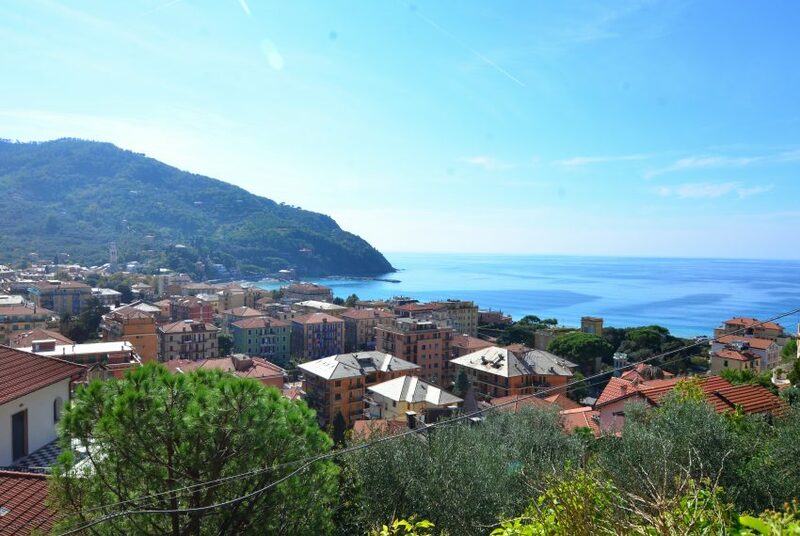 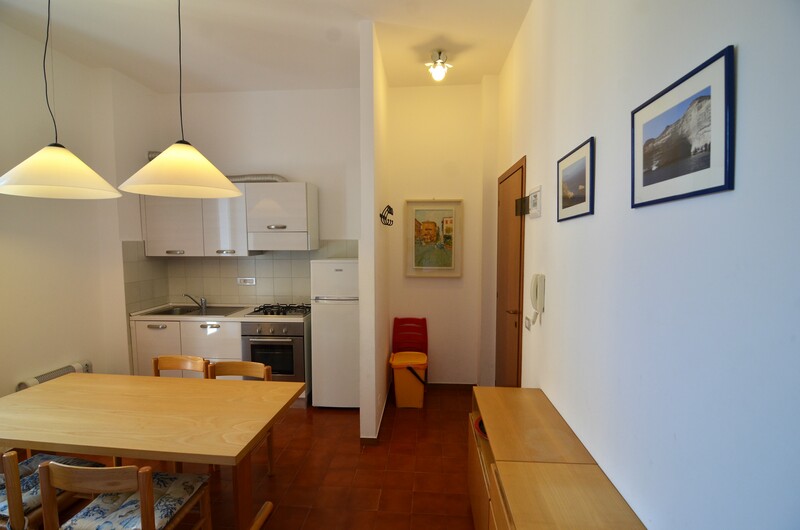 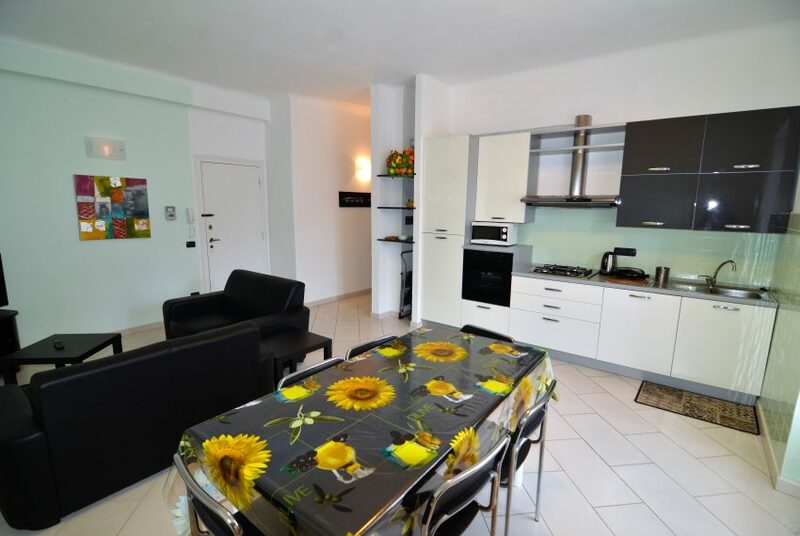 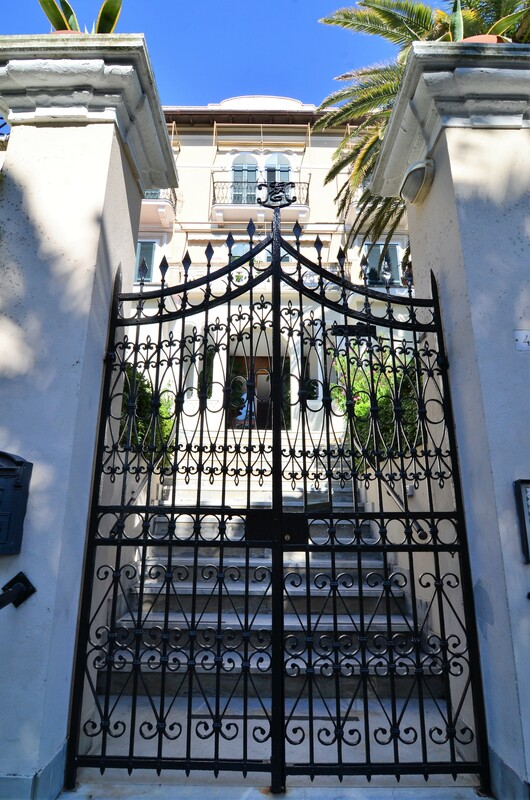 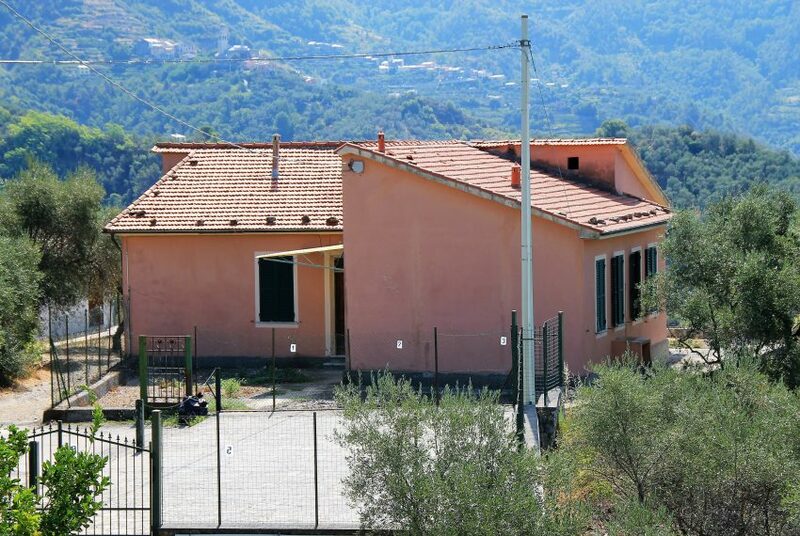 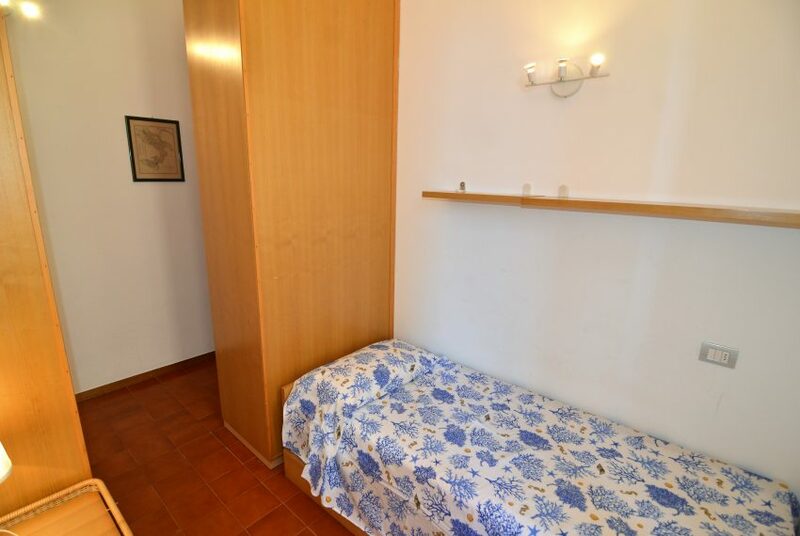 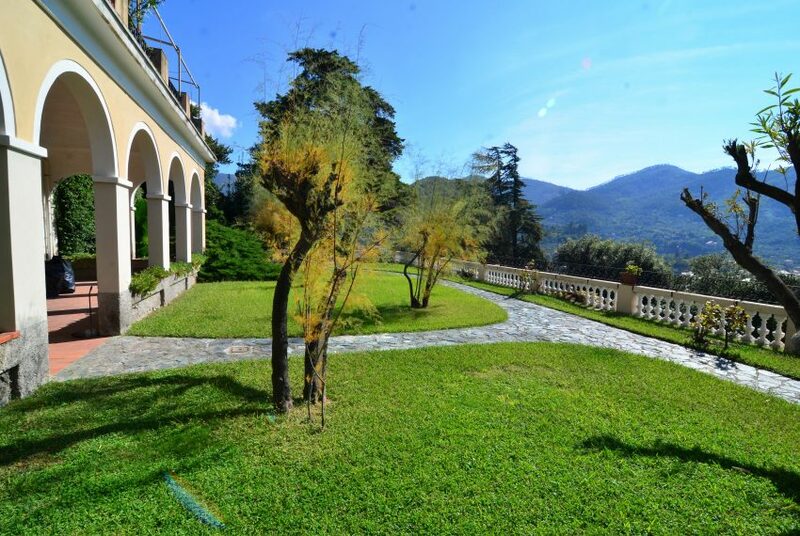 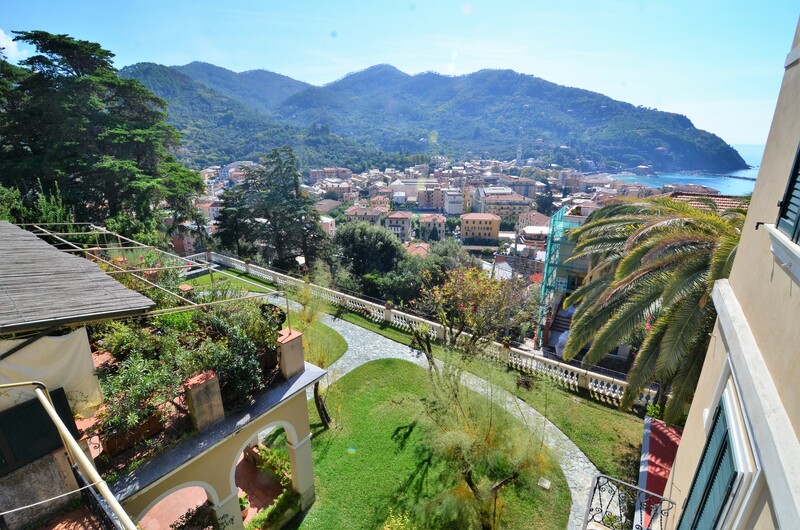 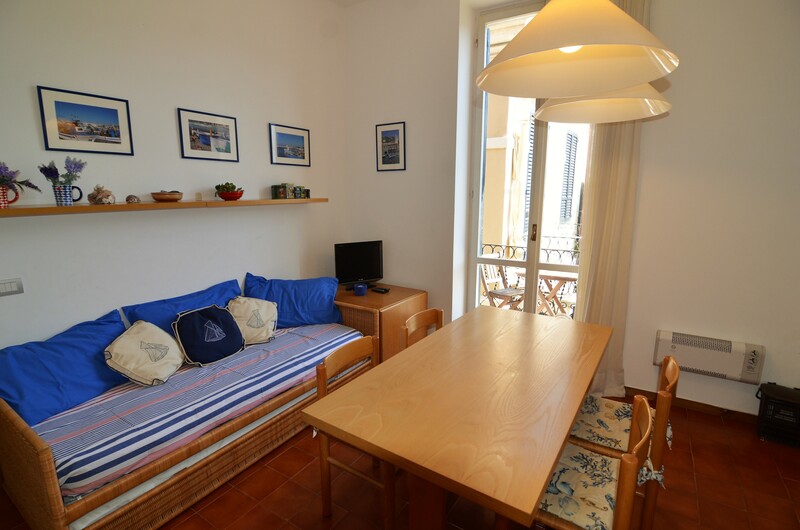 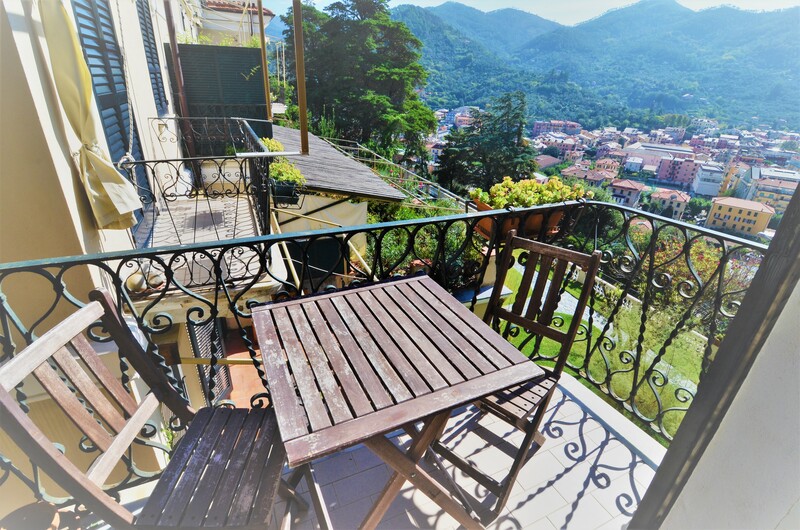 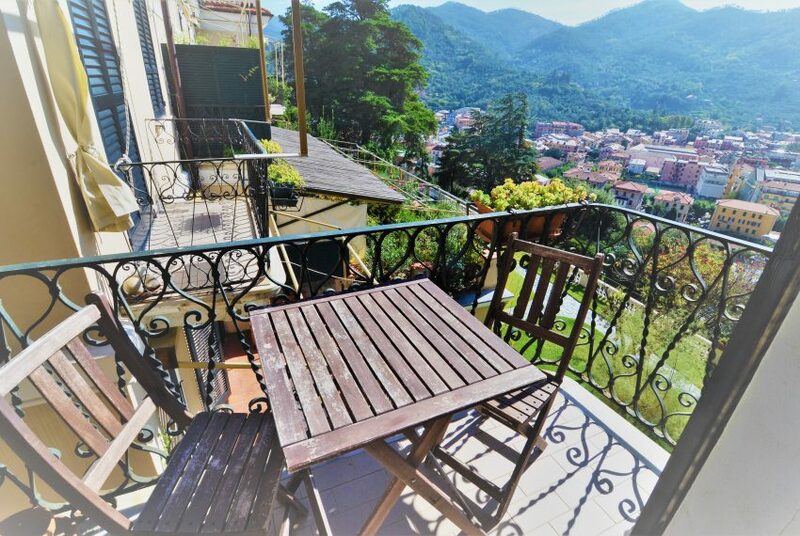 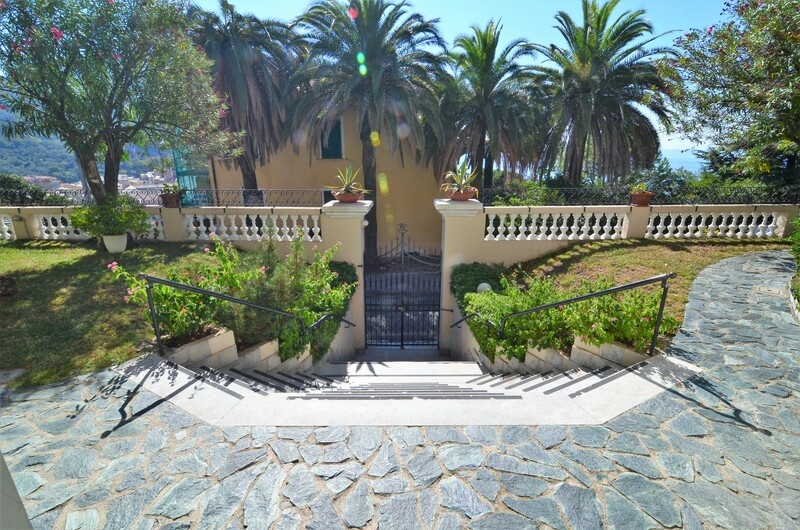 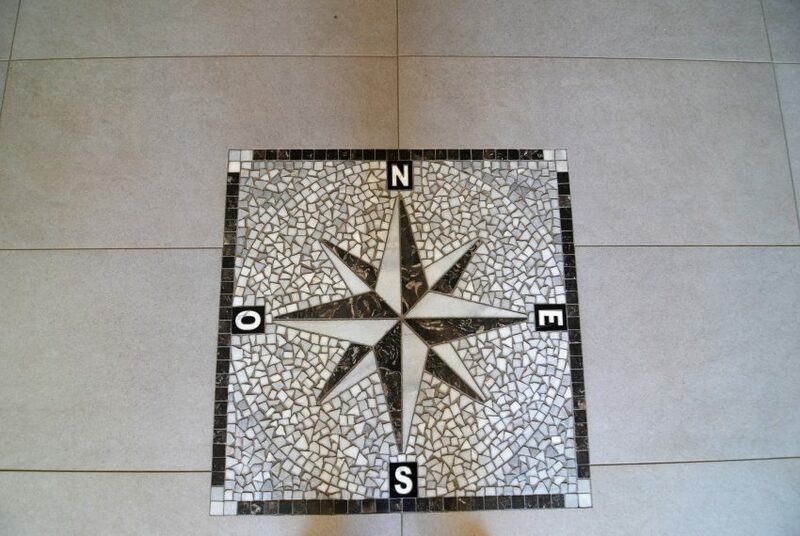 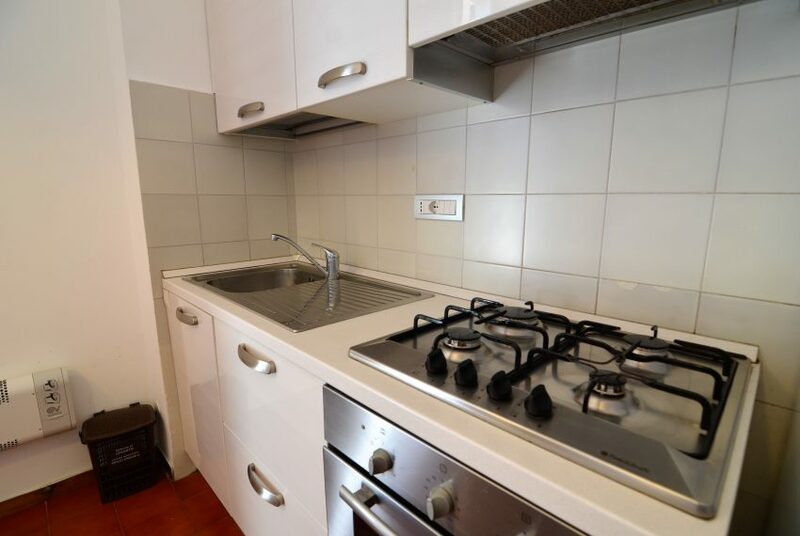 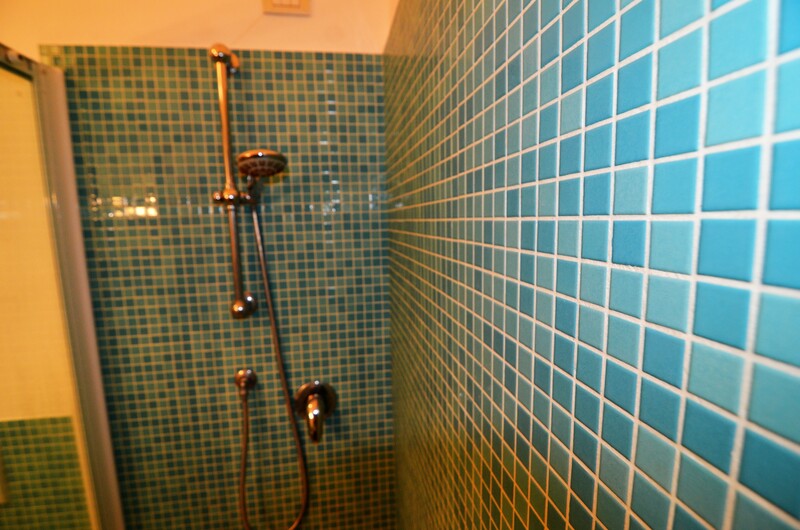 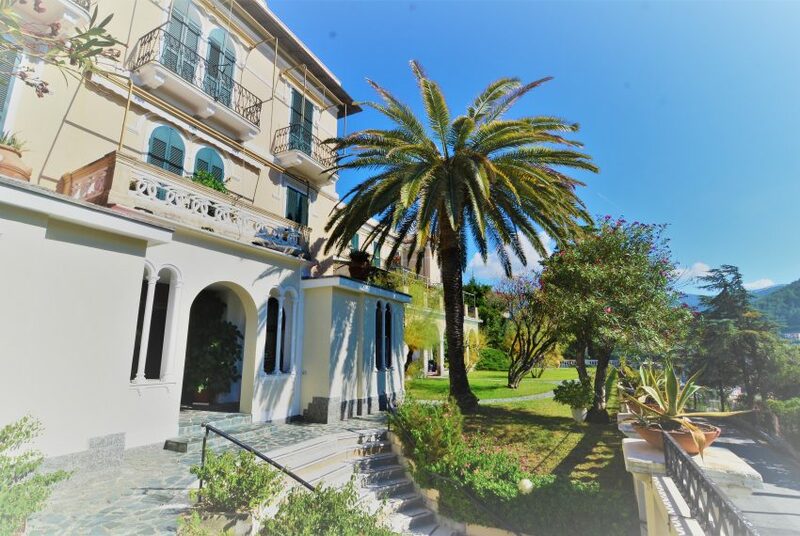 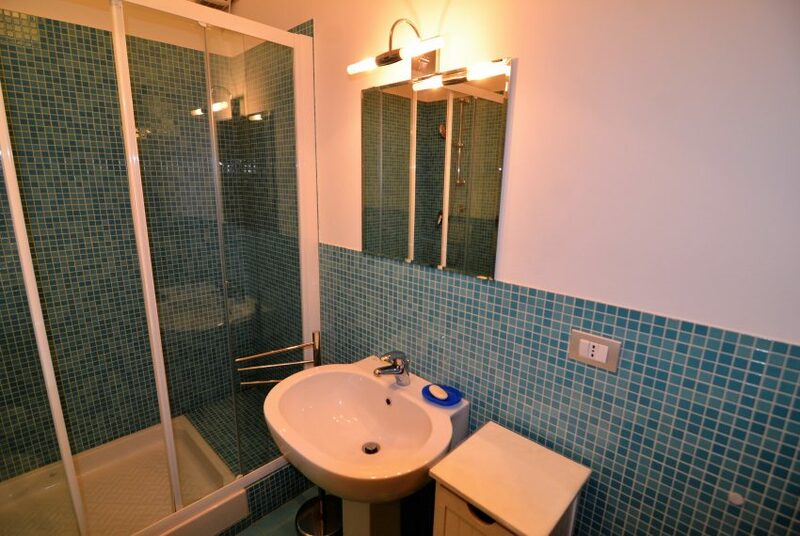 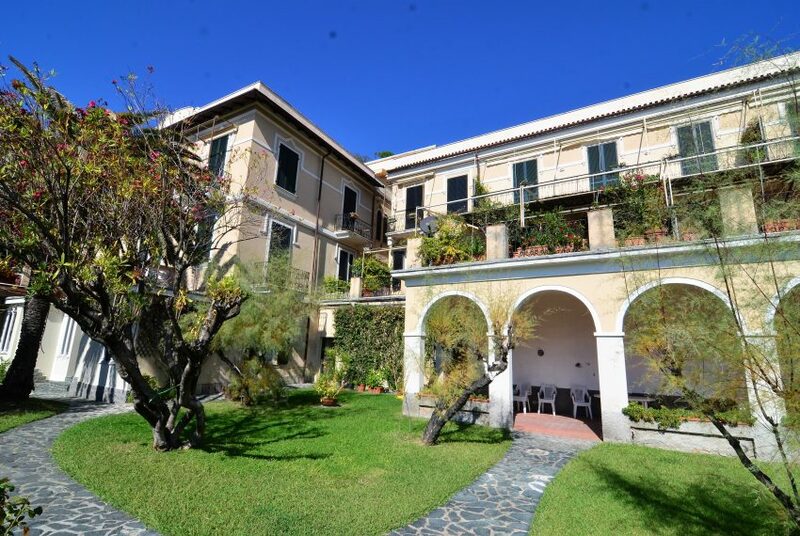 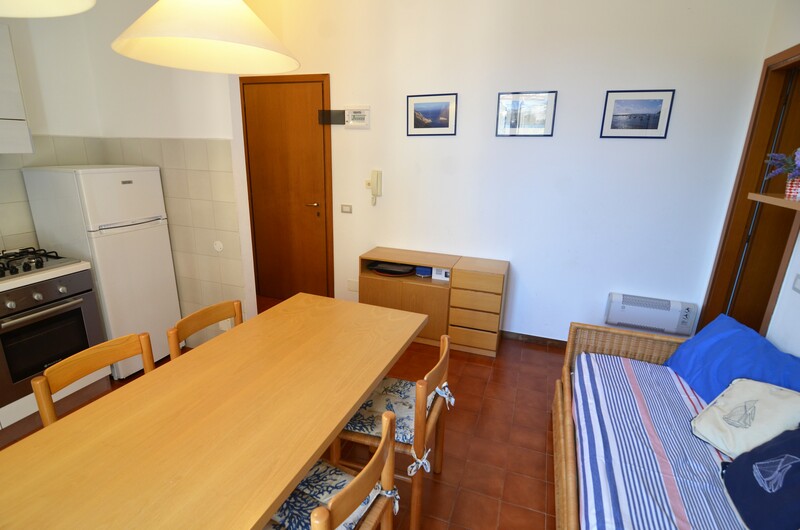 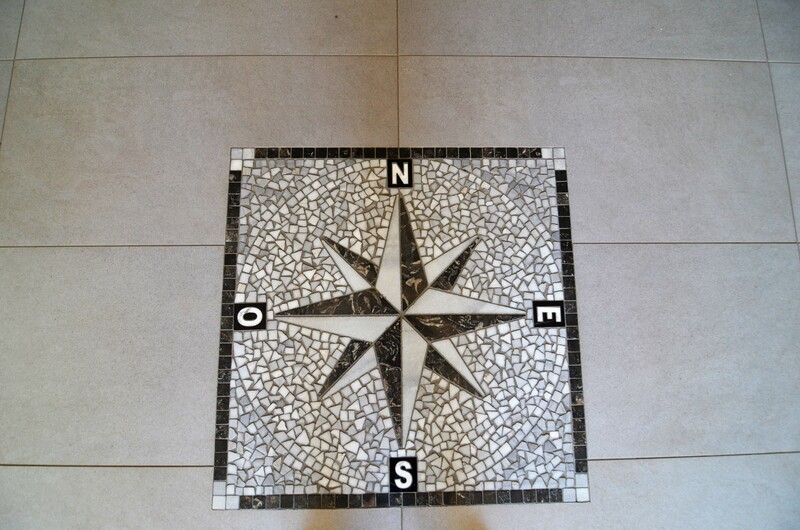 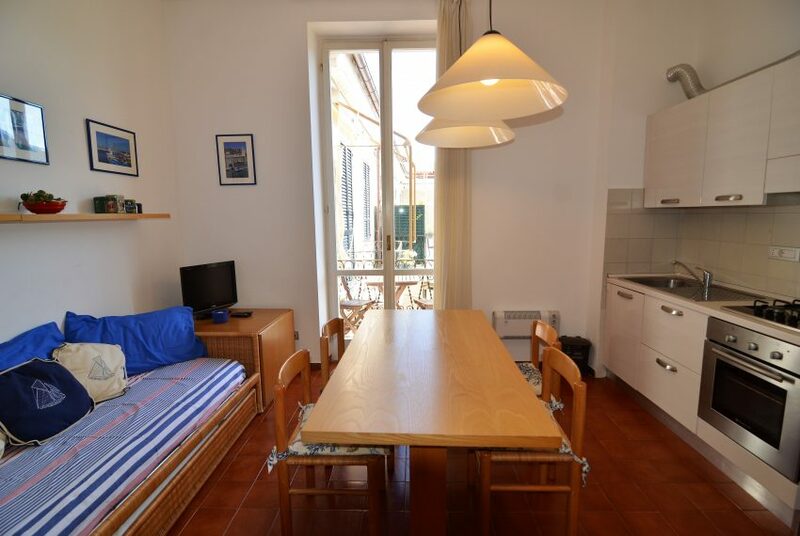 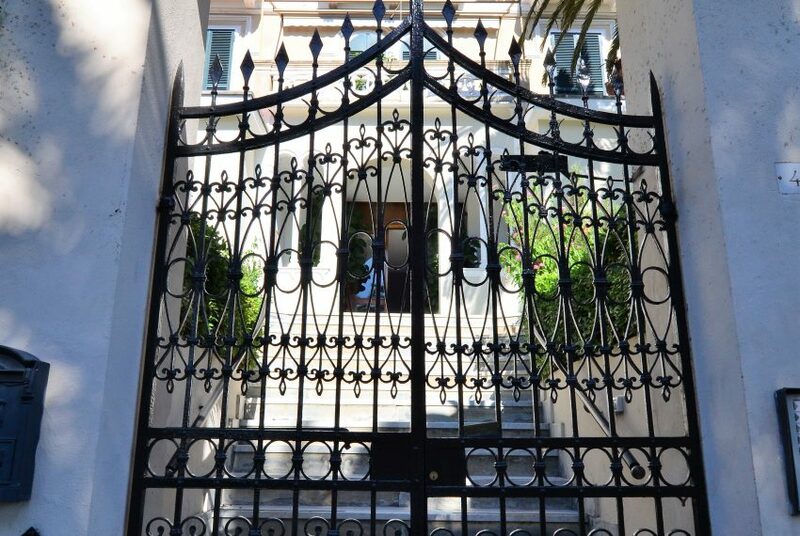 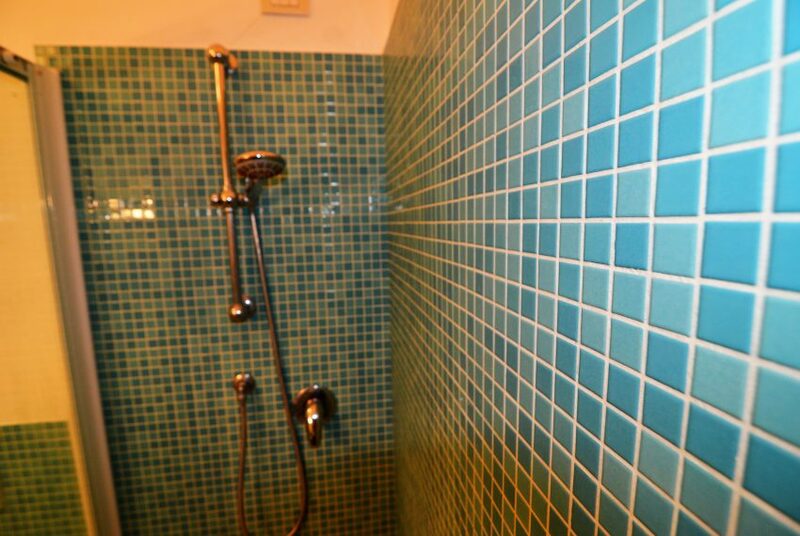 Amazing 2-rooms apartment for turistic rent in Levanto, with view of Levanto gulf. 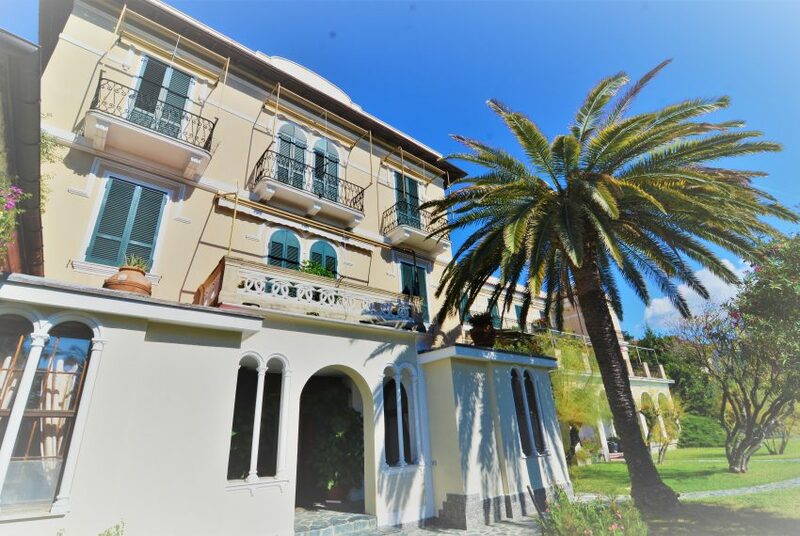 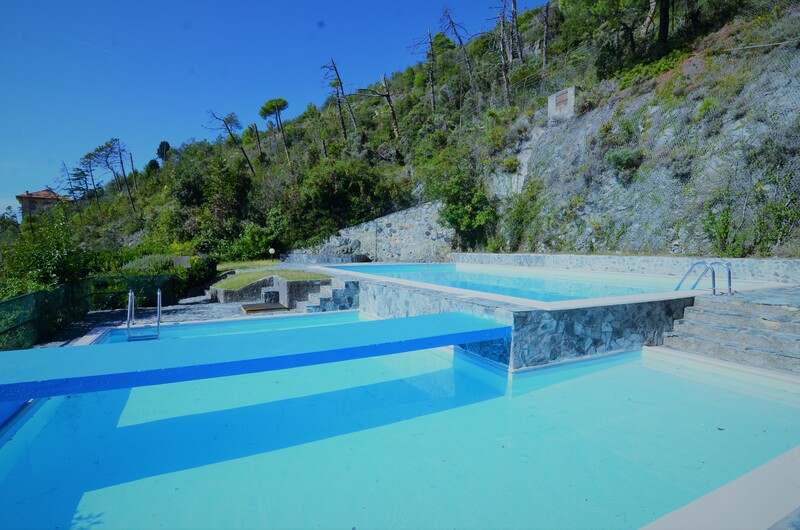 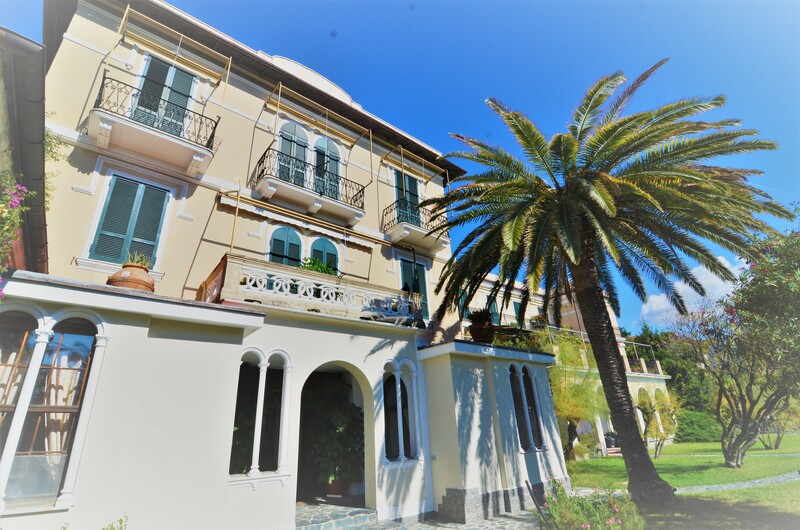 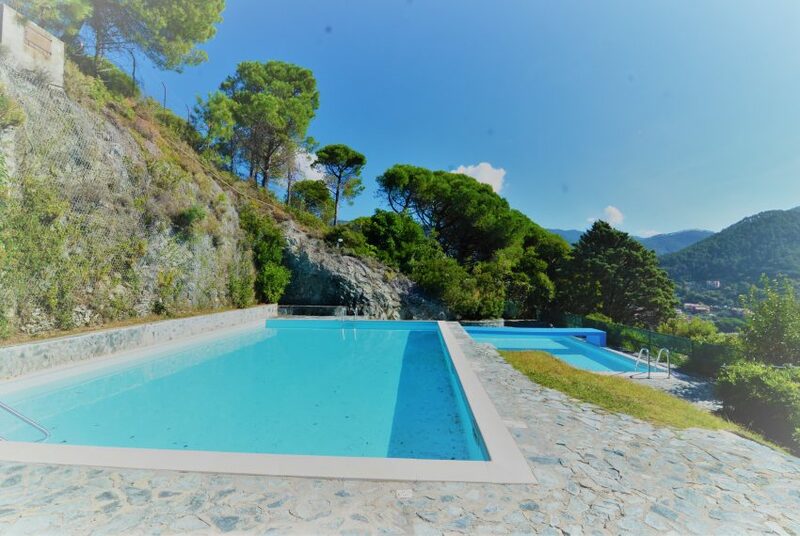 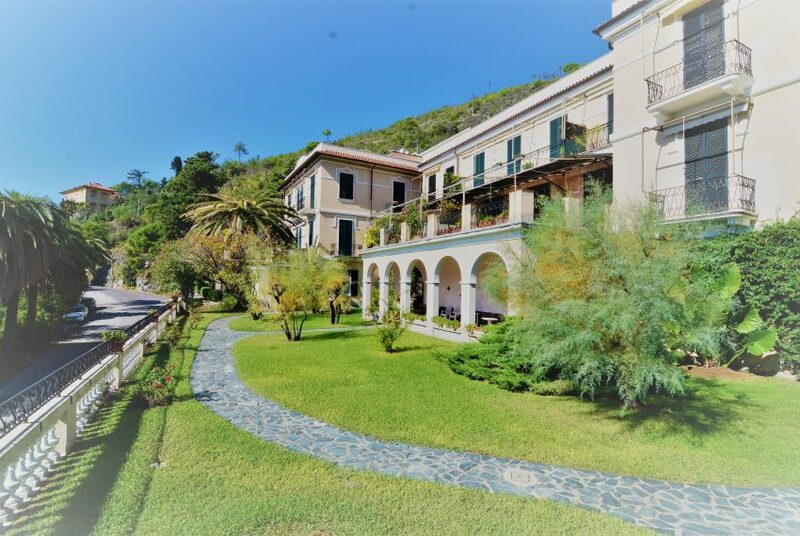 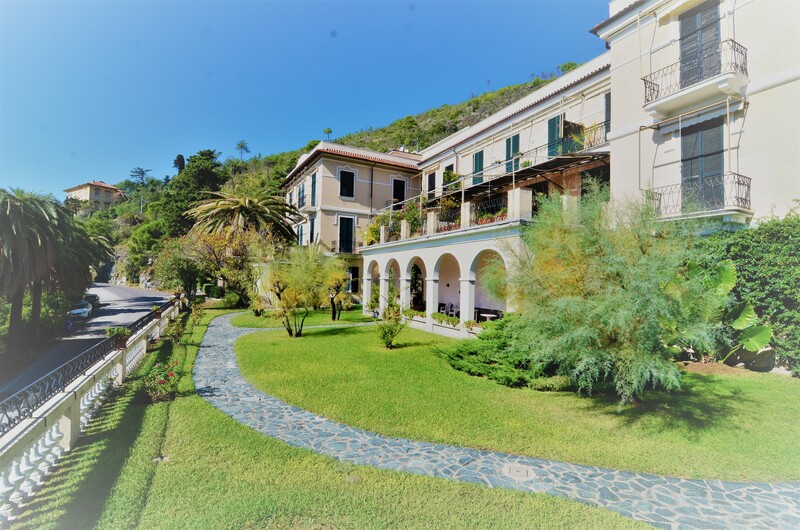 With panoramic swimming pool from June to September, communal garden and guardian, the flat is located in the Excelsior condo (ex hotel), one of the most exclusive points of Levanto, 5 minutes to the center. 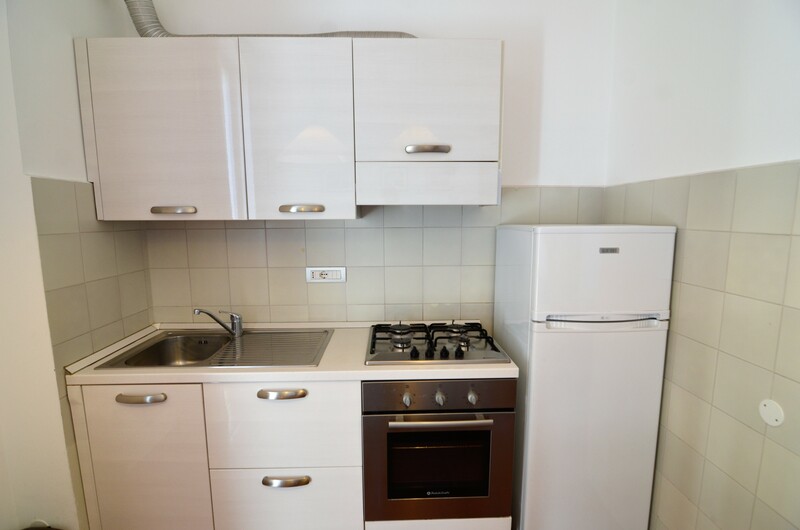 The apartment is on the 2nd floor with elevator and it’s composed of 1 living room-kitchen with little balcony and sofa-single bed (with an other pull-out single bed), 1 room with 2 single beds and 1 bathroom. 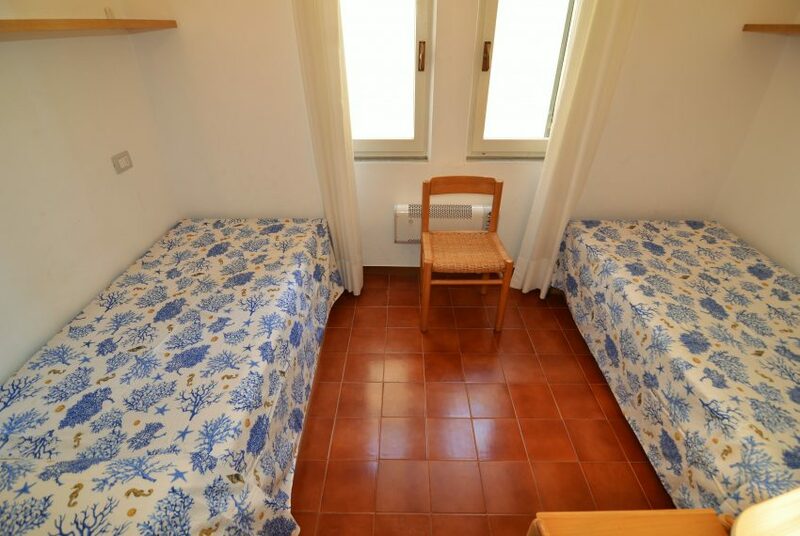 In total there are 4 single beds for 4 people. 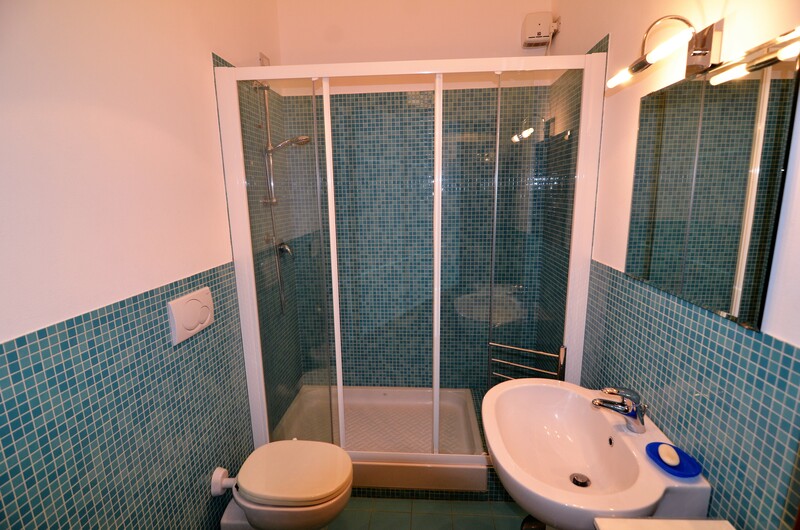 Contact the agency for prices and availability.